In key industry publication DM Magazine, an article has been published by our head of Healthcare Practice Gary Britnell on the best response by the UK health IT community to Secretary of Health Jeremy Hunt’s recent apparent dismissal of the importance of NHS paperless targets. For Gary, NHS IT leaders should instead look at the great progress to paperless made so far. 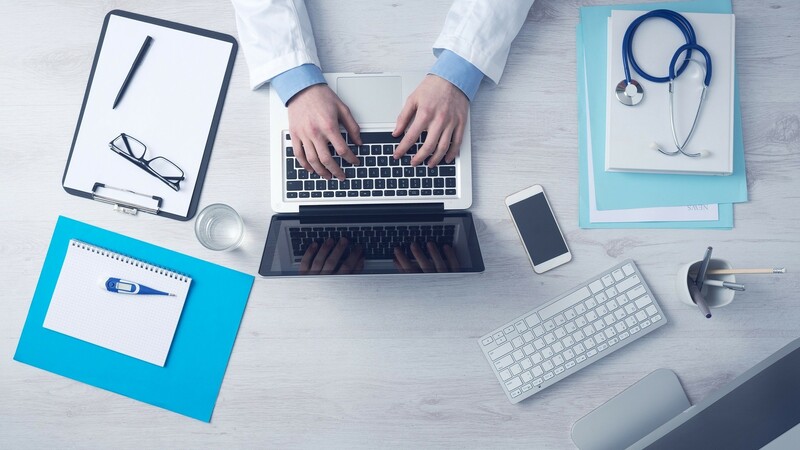 He discusses how getting to a paperless NHS is not going to be easy, but practical techniques like the integrated digital care record (IDCR) are emerging as a great way to get there. This entry was tagged DM Magazine, IDCR, NHS by Carina Birt. 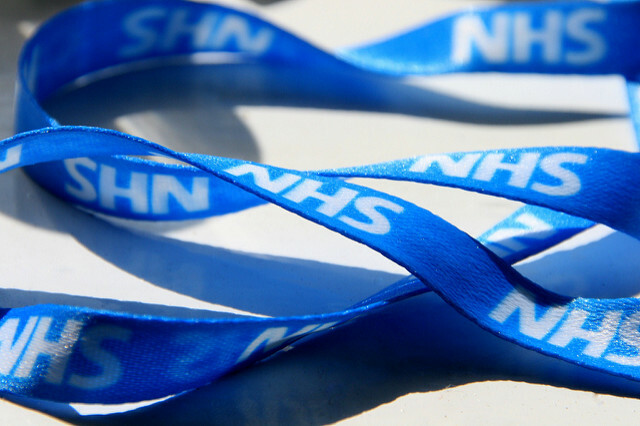 In this key public sector publication, Head of the Healthcare Practice at SynApps Gary Britnell discusses the interoperability challenge the NHS faces as it tries to become fully digital. He’s right: hospitals want to share patient data internally, as the paper chase chokes productivity, as our everyday experience with our NHS Trust customers shows. They also know that they’ll want to share that data with other providers as we move to break down the barriers between health and social care. Many practitioners believe the best way of doing that is the Integrated Digital Care Record, the IDCR. The challenge: there’s no central, top-down route to get an IDCR; Trusts are going to have to build their own. Getting to the digital NHS we need is not going to be easy. The good news is that once we have this in place, we will be able to do great things in the NHS, such as route information without any need for re-keying or asking the patient the same questions, allow collation of data for better analysis of the bigger trends, programmatic search, and so on. SynApps is actively engaged on building just such a practical way of doing so. This entry was tagged IDCR, NHS by Carina Birt. For SynApps, 2016 has been very much about the NHS. But that doesn’t mean other markets haven’t been of huge interest to us. Our work in the Police market actually shares many of the same urgent business drivers as the health one, so there’s some useful commonality there. However, the drive to interoperability in the NHS has dominated our work this year, as we’ve talked about [see here and here]. That’s to say that we very much agree and support the call from the very top of NHS England and NHS Digital, for a better way to use NHS IT to share information better. That sharing has to be internally and externally, of course – which is why the CCGs, who are delivering not just a more interoperable NHS but also a more integrated and unified NHS and health and social care system, have been looking for ways to work toward the Integrated Digital Care Record, the IDCR, fast emerging as the most solid foundation for the next-generation NHS. Think of it this way: you’re a CCG running a big city that’s got a chunk of countryside latched on. You could be talking about eight or nine Acute Trusts, maybe 80 or 85 GP surgeries. Throw in a couple of ambulance trusts, some mental health entities and local Social Services. It’s a complex network of people who want to partner better but don’t know how, and an awful lot of patients (many very vulnerable) who need to be looked after. You will need technology to knit all this together, and patient information is the main ‘unit of currency’ that will make it work. This is so important and critical a problem for the NHS that we have spent the majority of 2016, led by my colleague Jason Scholes and his healthcare team, working on a framework for delivering the IDCR in a practicable way. We know from all our experience with VNAs and data formats in hospitals that there are incredible disparities of technical knowledge and resource across the NHS. NHS England has been finding this out in its groundbreaking Digital Maturity Assessment work this year. 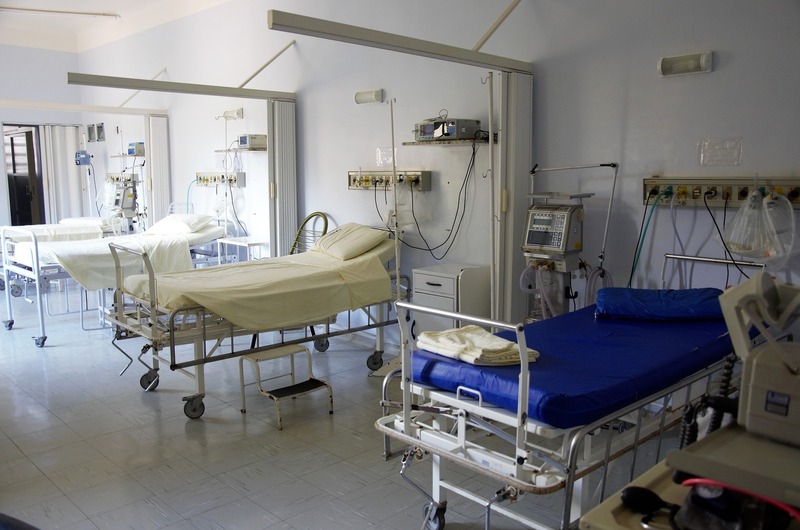 We know there are different EPRs and different PACS systems and different IT systems in the NHS – even in the same hospital. So an IDCR is incredibly important, but also hard to deliver from scratch – which is what we have been putting our engineering and design resource into, in a bid to help the CCGs do this (our proposed IDCR blueprint work is here). In 2017, this work will take a big step forward. Rest assured real proof of concept IDCR work is going on already at NHS customers, convinced by our vision and capability around clinical content and its safe management. IDCR will take a long time, but we will get there, and standards – always something we have lived or died by at SynApps – will be a key enabler, such as CDA, MESH and XDS. We’re ready to make 2017 a really successful year! Not all NHS organisations will get to any kind of IDCR finish line, of course. We anticipate that many won’t, and will want to instead benefit from the success of others, who may lease out IDCR capability through partners like us as cloud-delivered services. This is something we see in our other big public sector ICT market, criminal justice. Individual Police Forces, the CPS and other stakeholders are also wondering if there might not be a more efficient, seamless way of sharing suspect information. Again, standards are being pushed and probed to see if they can help, and we are also working on demonstrators and PoCs to show what can be done. The takeaway from all this is, I hope, clear: SynApps is working with its public sector and technology partners, doing important and interesting work – and 2017 looks set to be the year that these seeds bear fruit. 2016 – and 2017 and beyond – are about consolidating and building on the strong foundations that we think previous architectural work we did has laid down. Can I now wish you all a great Christmas, hope you have a wonderful break, and see you in 2017 – when I hope you’ll join us and our partners and NHS IT customers in building more IDCR frameworks that will help patients, budget holders and the country as a whole. This entry was tagged CCG, IDCR, NHS by Carina Birt.